or connect with them using the social media links below. 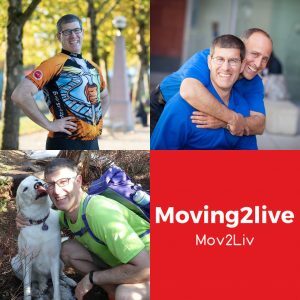 Check out the FitLabPGH Podcast episode featuring Justin Berthold, DO, released 12/10/17. 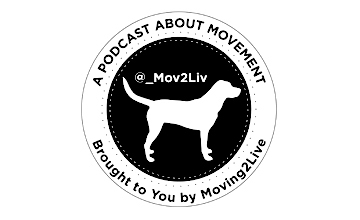 Check out the Moving2Live Podcast episodes featuring Dean Somerset, released 11/29/17 and 12/13/17.